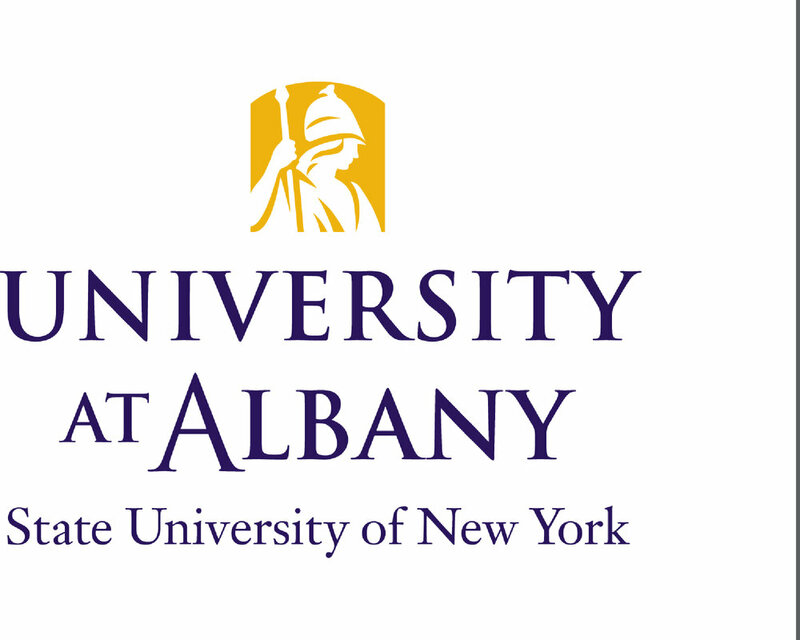 Located in New York’s capital city, the University at Albany offers its more than 17,300 students the expansive opportunities of a major research university and an environment designed to foster success. UAlbany has built powerful ways to support its students and prepare them for academic and career success. Students benefit from highly ranked programs, accomplished faculty, vibrant arts, an honors college, plentiful undergraduate and graduate research opportunities and the chance to intern with some of the most sought-after companies and agencies. With this excellent foundation, students are able to raise expectations for themselves and their futures. UAlbany’s foundational heritage is deep as well as wide, spanning more than 150 years and counting nearly 140,000 among its living alumni.